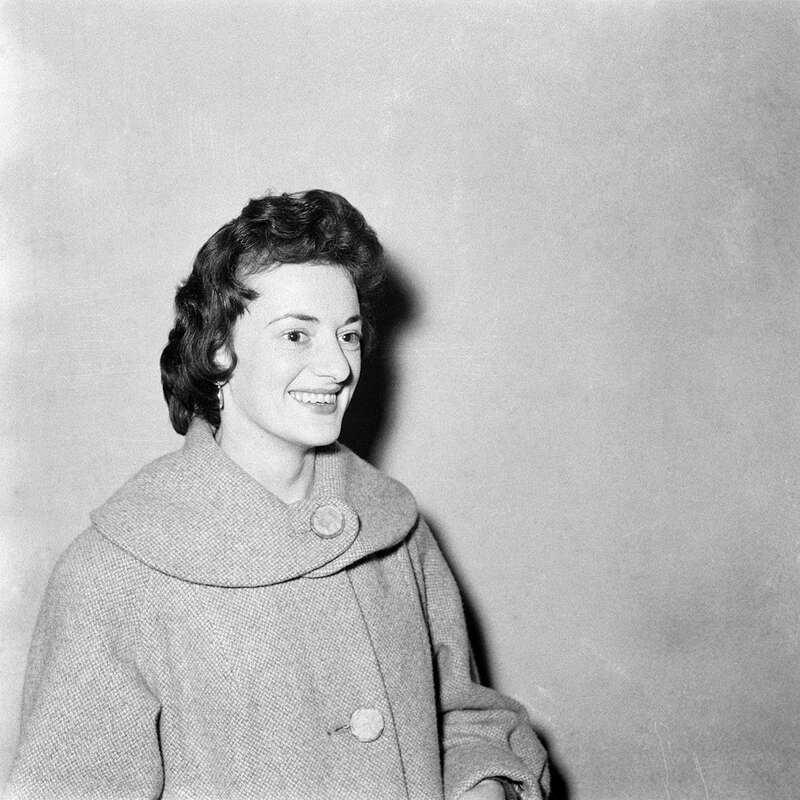 Dennis Dinneen (1927-1985) was the go-to photographer for people wanting documentation of their life events like weddings and family gatherings, but he also shot things as simple as headshots for passports. When Dinneen passed away in 1985 he left behind about 20,000 negatives that creative director David J. Moore and Dinneen’s son, Lawrence, began to archive. David made sure to keep the mystery and ambiguity in the images authentic allowing the viewer to construct their own narrative. 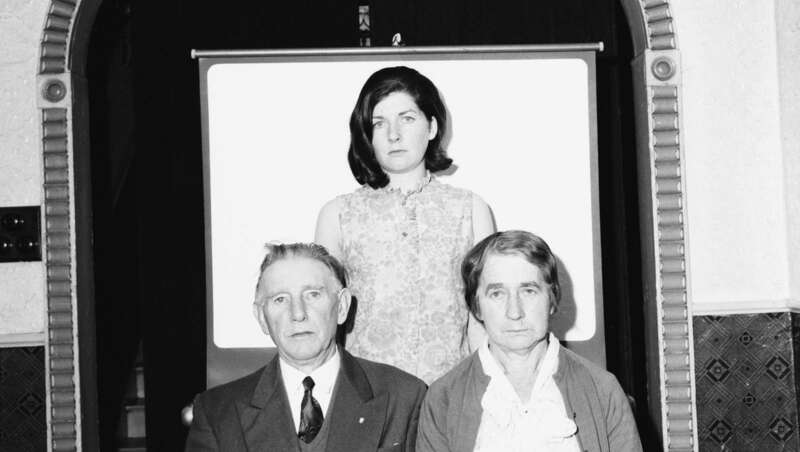 Working as a publican and photographer in Macroom, County Cork, Ireland Dinneen, captured everything from passport images to weddings and communions from the 1950s through the 1970s. InSmall Town Portraits, Dinneen’s regulars and town locals stand out against a stark backdrop in the makeshift studio in the back of his shotgun bar. These intimate portraits, reminiscent of Mike Disfarmer and Diane Arbus, show a glimpse into the strangeness and excitement Dinneen found in the routines of small town daily life. 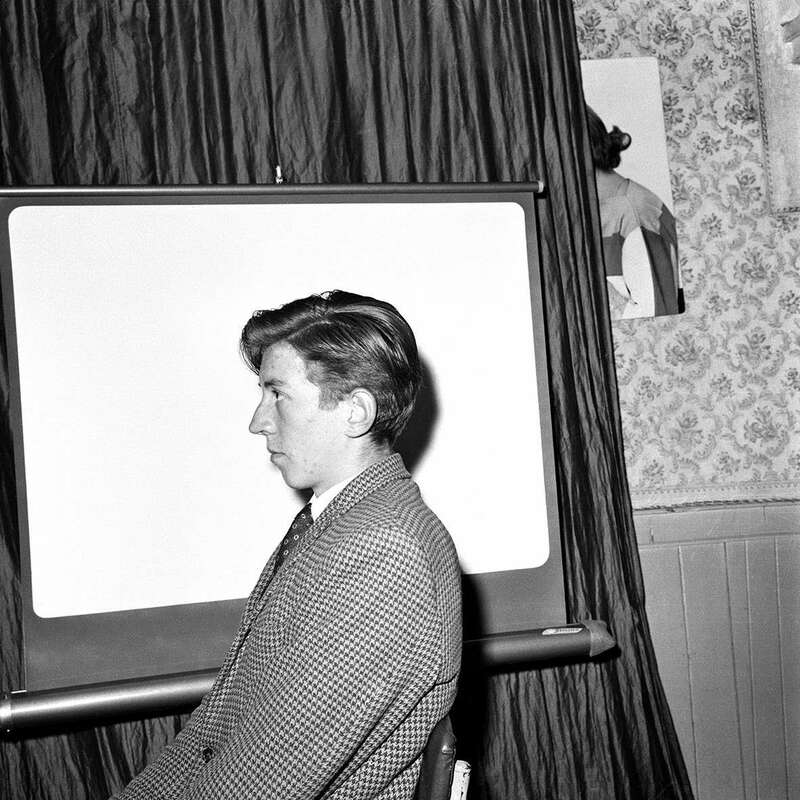 Dennis Dinneen, a publican and photographer in Macroom, County Cork, Ireland from the 1950s through the 1970s, captured everything from passport images to weddings and communions. In Small Town Portraits, Dinneen’s regulars and town locals stand out against a stark backdrop in the makeshift studio in the back of his shotgun bar. 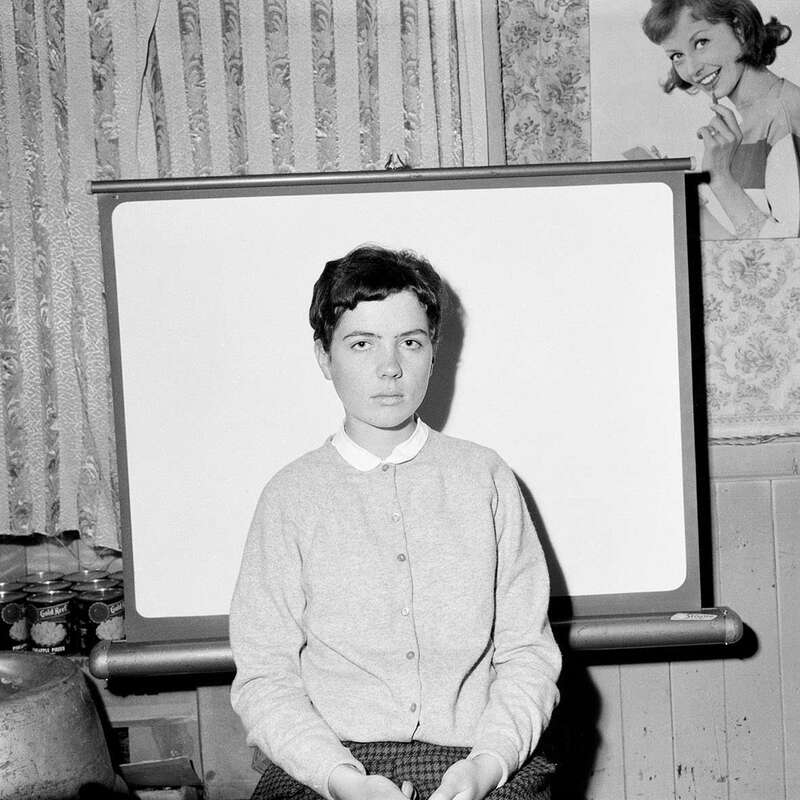 These intimate portraits, reminiscent of Mike Disfarmer and Diane Arbus, show a glimpse into the strangeness and excitement Dinneen found in the routines of small town daily life.